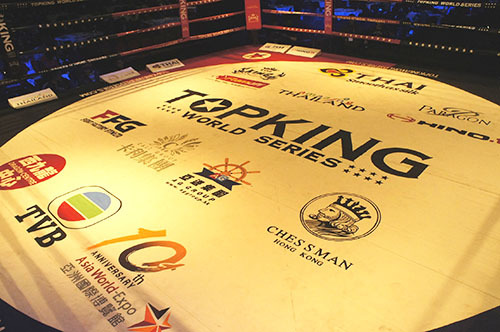 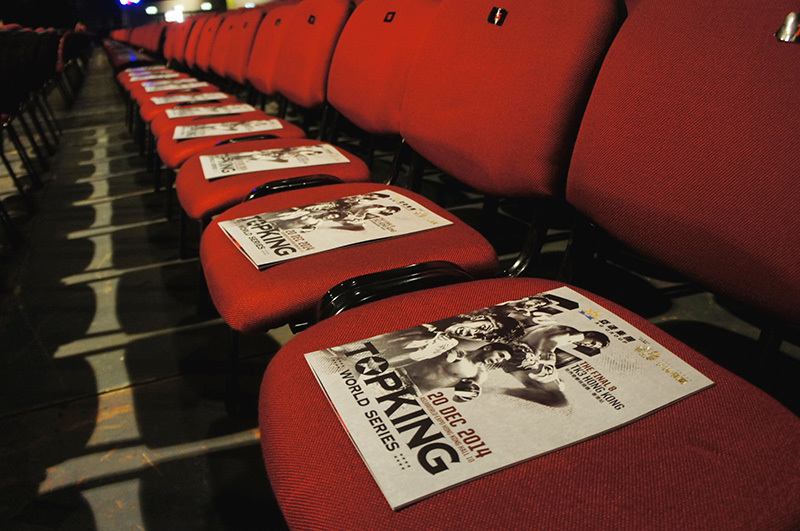 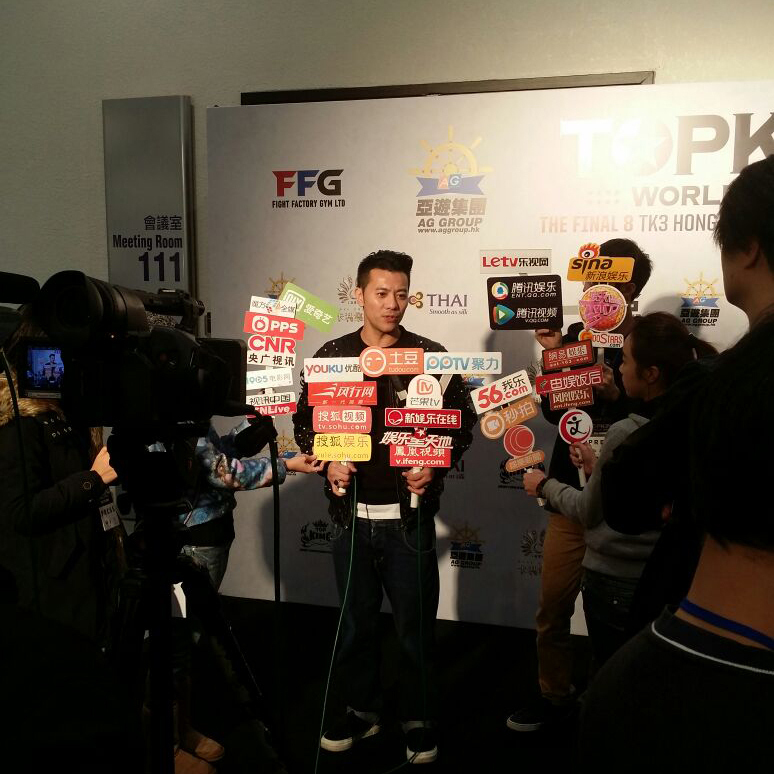 TopKing World Series is the most anticipated Mauy-Thai Battle in history. 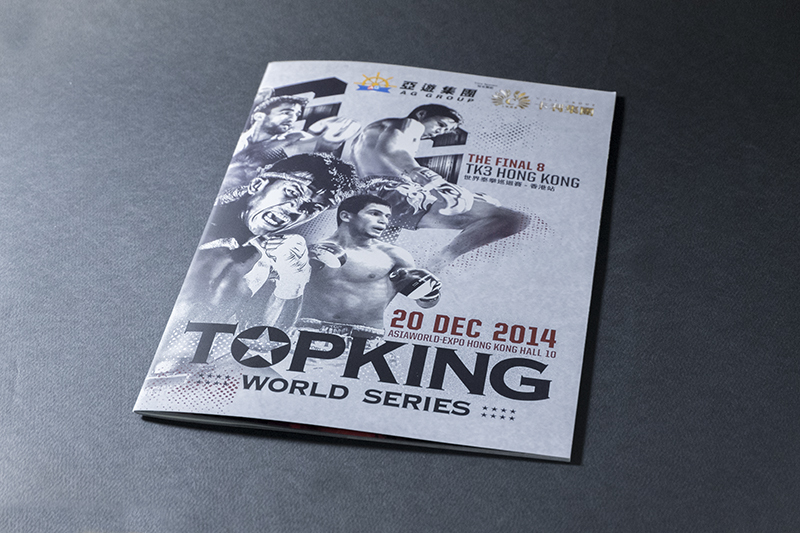 It comes to Hong Kong for the first time in 2014. 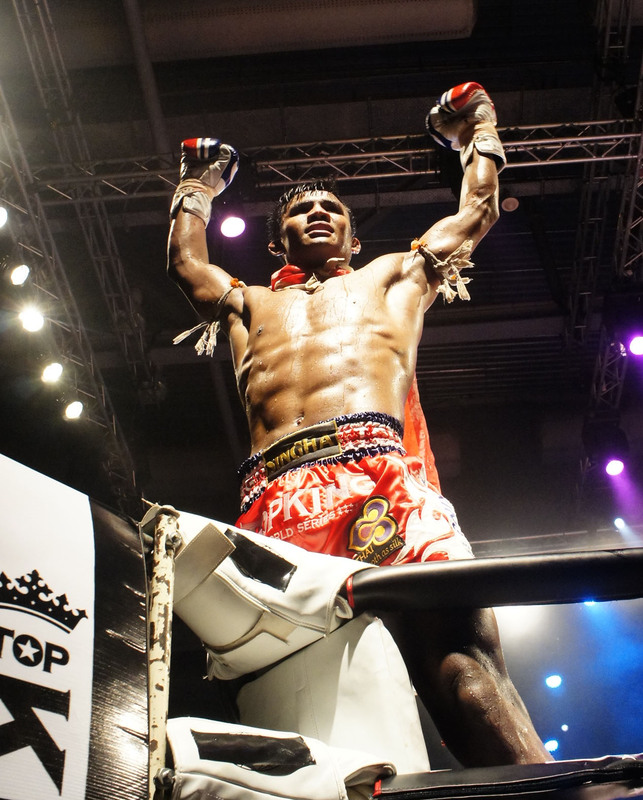 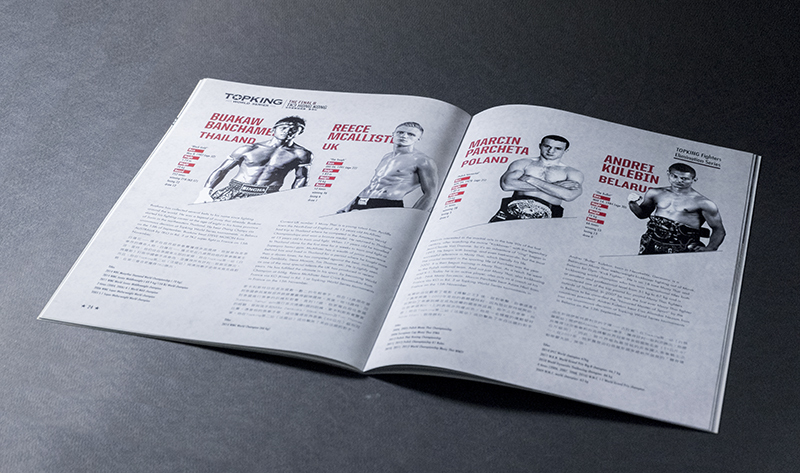 World-class Muay-Thai fighters including “Black Gold” Buakaw Banchamek fight for the ultimate glory and pride. 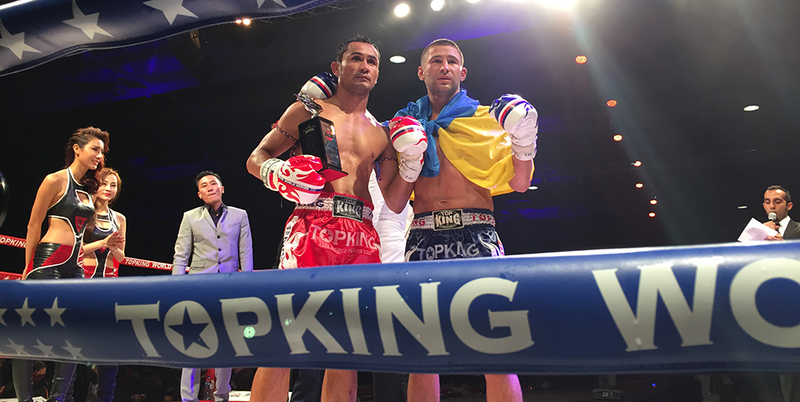 It exhibits an exhilaration of extreme Muay Thai fighting skills and guarantee of the maximum entertaining and absolutely excitement.